What: Music streaming service Deezer, which competes with Spotify, has acquired the assets of Muve music from Cricket, the wireless carrier acquired by AT&T in 2014. Why it matters:The deal gives Deezer the opportunity to spur its U.S. music business, specially among U.S. Latinos as well as expand its Latin American business. France-based music streaming service Deezer, which competes with Spotify, has acquired the assets of Muve music from Cricket, the wireless carrier acquired by AT&T in 2014 for US$1.2 billion, and it will now partner with AT&T to sell Deezer music services to Cricket subscribers. The Terms of the deal have not yet been disclosed. Following this deal, Deezer will be migrating Muve user data, specifically playlists and songs. The assets that Deezer is acquiring do not automatically include the Muve customer base, which is estimated to be over 2 million users, all of whom paid for their service as part of their Cricket tariffs. Muve has a large Latino customer base, and Deezer is large in Central and South America, and we will leverage some of that catalogue in the U.S. now. 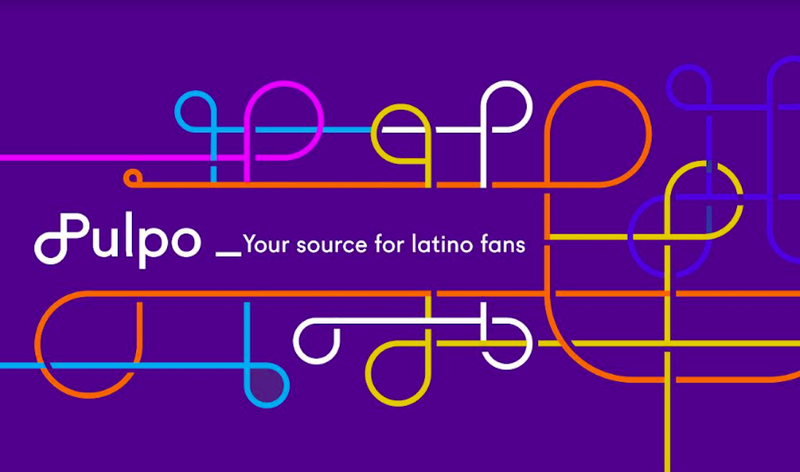 Cricket has a strong Latino user base, and the music service was customized to them, both in terms of the app itself (which had a Spanish language option) and the content. This is an area where Deezer is well positioned to deliver better results than Muve did. “Muve has a large Latino customer base, and Deezer is large in Central and South America, and we will leverage some of that catalogue in the U.S. now,” said Tyler Goldman, Deezer’s North America CEO. Deezer is in almost 180 markets and offers users 35 million songs and 30,000 radio stations. Goldman told Gigaom that the industry has been ignoring the typical Cricket customer, who tends to be lower-income and is more likely to be Hispanic. He argued that catering to this audience is consistent with Deezer’s approach to online music, which is about segmenting the market. Deezer has made an agreement with AT&T to offer Cricket LTE customers 45 free days of Deezer before giving them the option to switch to Deezer subscriptions, which will cost US $6/month. All Muve users are authorized for 2 months and customers who also migrate to the new Cricket GSM-based network can receive an additional trial period of up to two months. After the free trial those customers will also be automatically billed just US $6/month unless cancelled. Muve was provided at a US $45/month all-in package that also included talk minutes, text and web access. Now its customers will pay a separate monthly rate of around US $35 for their phone services, music, if they choose it, for US $6/month on top of that. In addition to pricing, Deezer is a streaming service that works across a range of devices including Bose and Sonos audio equipment to give customers unlimited options on how to play music. A further advantage is that Muve was Android-only, but now options Cricket users of iPhone and Windows Phone devices will have access to the music services. This is Deezer’s second acquisition in the U.S. and its first deal with a carrier in the country. In October 2014, the company bought podcasting and talk radio network Stitcher. “Customers are demanding more compelling services from both their music and wireless providers. This agreement illustrates our ongoing commitment to deliver the best value in prepaid wireless and satisfy our customers’ growing need for an unparalleled premium music experience,” said Jennifer Van Busk irk, president of Cricket Wireless, in a statement. The deal gives Deezer, which has 16 million users total, 6 million of which pay, the opportunity to spur its U.S. music business, of which it has been part since September 2014.